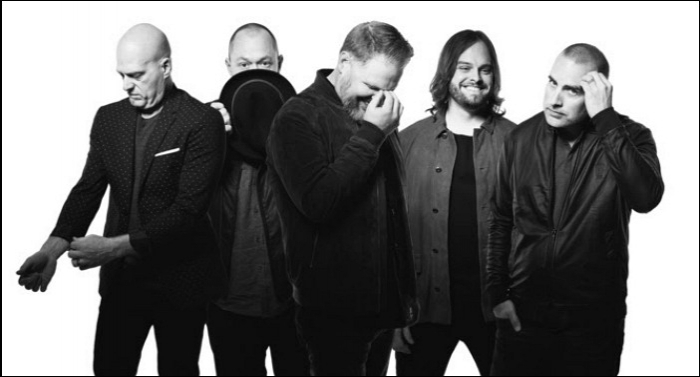 Rob and John are back after ANOTHER hiatus, but it’s worth it because we’ve got TWO guests from the band MercyMe – singer Bart Millard, and guitarist Barry Graul sharing about their BRAND NEW album in stores now called “Lifer” and what a huge hit in the Christian music world their first single “Even If” has been. Rob and John also talk about the controversy of regulating drugs as well as Father’s Day gifts, both unrelated… but we hope you enjoy! The podcast that is.